If you are planning to visit Australia on a working holiday visa or have just arrived SDP can offer a wide range of services to maximise your income while you work during your stay. Contracting is an excellent working arrangement which gives you the flexibility of funding your adventure of Australia. As on a working holiday visa you are allowed to work for the one employer for a maximum of 6 months. 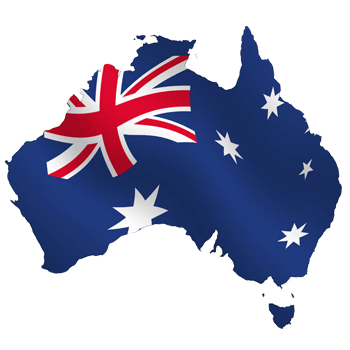 this can be processed before you arrive in Australia or if you have already landed we can sort out the paperwork for you. Want to have an account set up before you arrive – no problem. Whether you want to claim your Tax back from Australia, UK or Ireland SDP have you covered with our registered Tax agents. Payroll management, timesheet collection, billing and payment services. Don’t burden yourself with the paperwork, legalities with tax and insurance - leave it to us, we've got you covered. We can help you establish a super fund in Australia, and when you are leaving the country we can assist in the claiming the refund from the fund. We have a strong network of recruiters across Australia, we can point you in the right direction to obtain contracting opportunities. MAXIMISE INCOME Increase your income by up to 30% with our legal tax reducing strategies such as salary packaging – allowing you to bring home more money on pay day. REDUCE PAPERWORK AND HOMEWORK We strive to make our contractors happy we don’t want you having the head ache of administration – leave it to us, we are here to help. PEACE OF MIND:Fully compliant, all legalities and paperwork handled by the experts. Our services are fully flexible and portable giving you the freedom to move state to state on different projects which will allow you to see and enjoy what Australia has to offer.